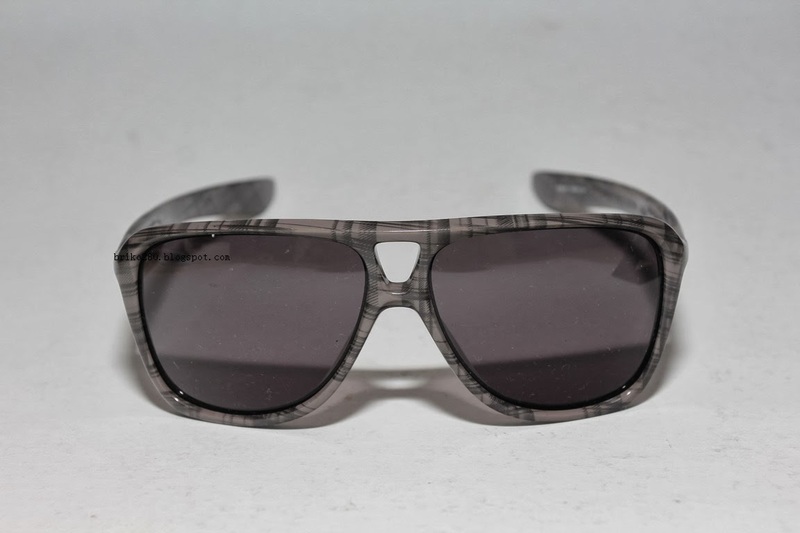 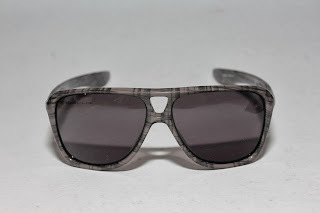 Smog Plaid frame with Warm Grey lense with additional icons..
With interchangeable metal icons that snap into place, Dispatch II lets you put a new face on style. 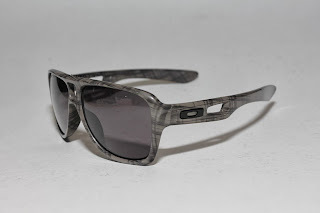 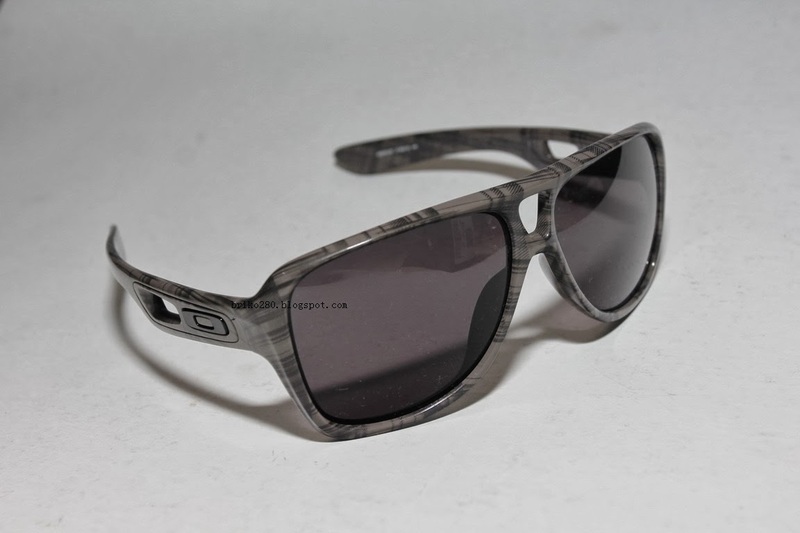 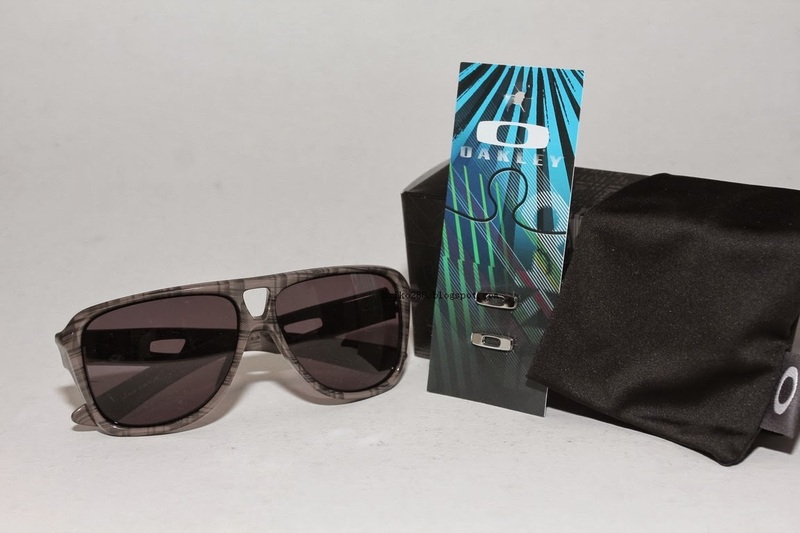 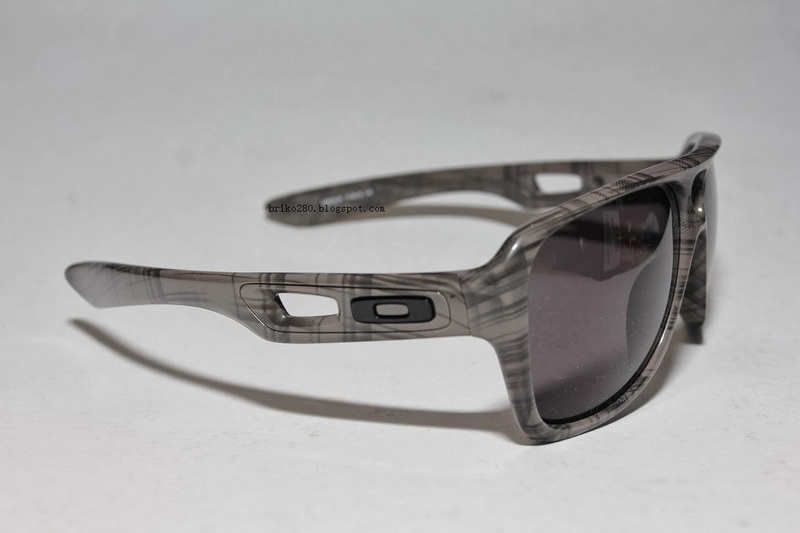 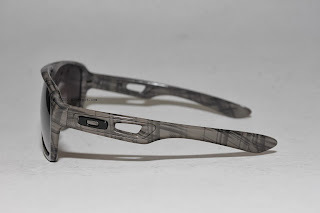 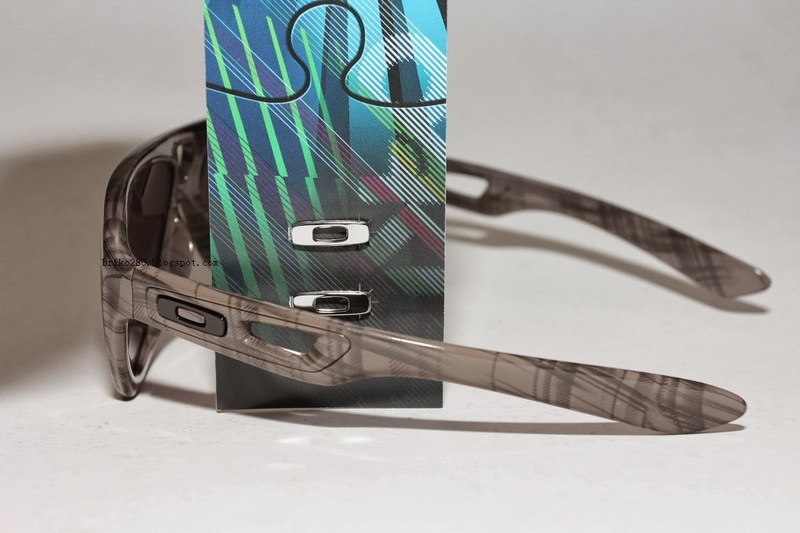 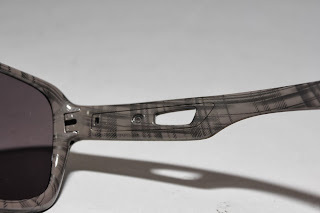 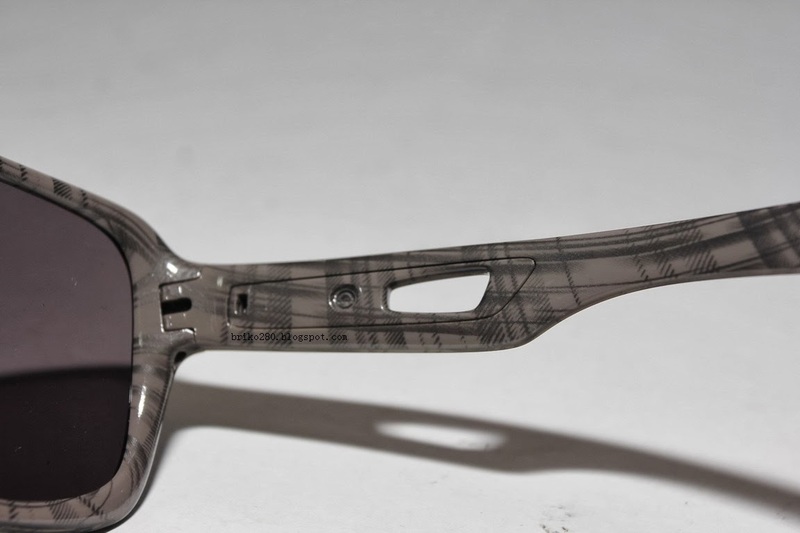 The O Matter frame features an original Oakley sculpture with cutaways and inlays for a look you can call your own. 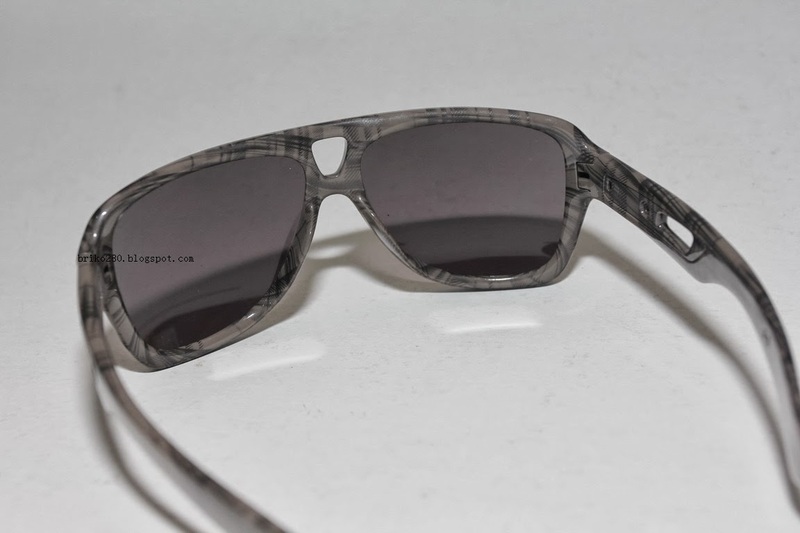 This is a modern twist on classic cool.